Leading edge technology - We use the modern European manufacturing and inspection equipment. 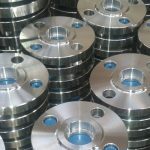 All pieces are 100% inspected in accord with API, ASME, NACE and customer requirements. 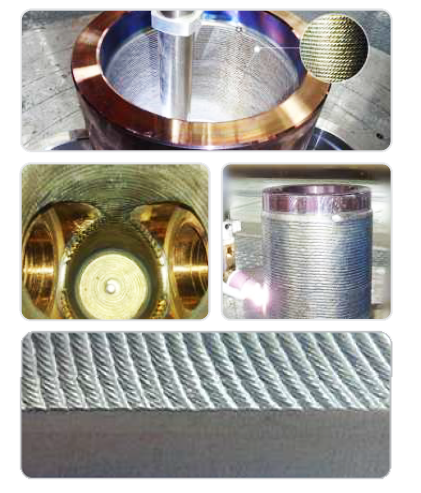 Weld Overlay is process governed by API 5LD. Weld Cladding provides comparable wear and corrosion resistance at a fraction of the cost of solid alloy solutions. Our weld overlay utilizes multiple layers of nickel alloy on a carbon steel backing. This is accomplished with minimal diffusion of the substrate. The finished material will greatly increase service life compared to carbon solutions. 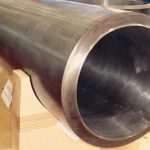 In addition to pipes and tubes, the technology can be applied to virtually any fitting or piece required for fluid transportation, proving especially useful in sour oil field service. 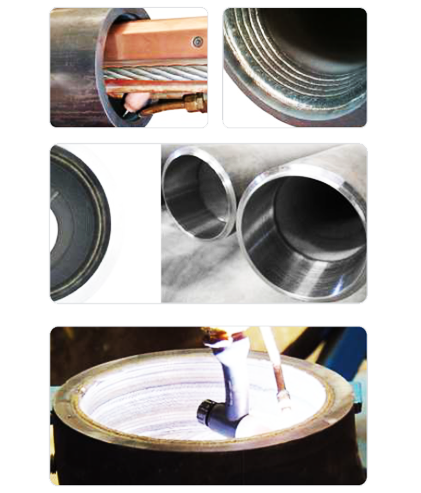 It can be used anywhere increased corrosion and wear resistance properties are required. Elbow, tee, reducer, cap, flange, stub end etc. 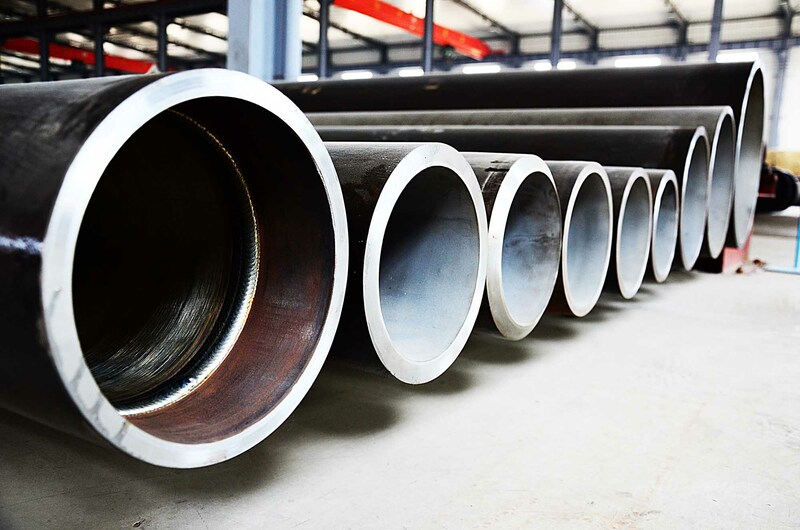 Cladding material used but not limited to: Inconel Alloy 625, Duplex, Incoloy Alloy 825, Super Duplex, Inconel Alloy C-276, 300 Series Stainless, Monel Alloy 400, Steel Aluminum Bronze. 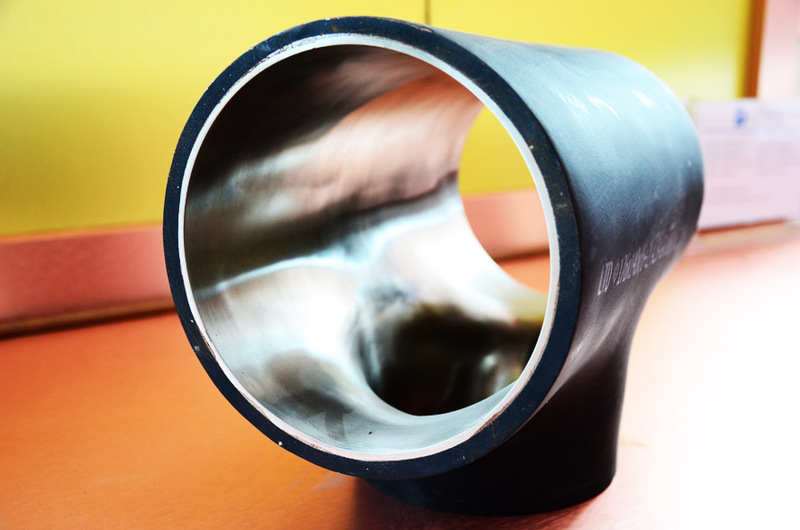 CANGZHOU Pipeline System PIPE TECHNOLOGY CO.,LTD. Our products are manufactured to conform to international standards. 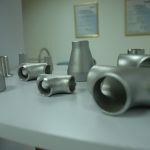 To date, we have been approved by ISO,API,BV,CE.LR.ASME. Our objective of becoming a global enterprise is becoming a reality. © 2001 All rights reserved. Pipeline System PIPE TECHNOLOGY.